Shipping from Thailand, What you need to know before you buy. Shipping from Thailand is the most common way to get bulky purchases home. 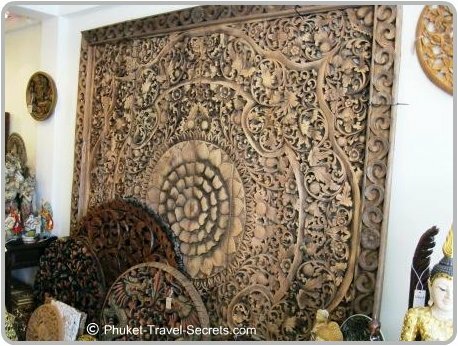 When purchasing large Thai souvenirs or home decor remember that you will be shipping from Thailand to your home country. There are several important questions you will need to ask or know before buying. 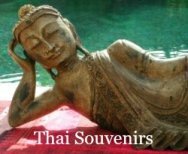 We all like to have that piece of Thailand at home to remind us of our holidays and often we will buy without thinking of how we are going to get the items home. You could carry your goods as extra luggage and pay the over the top excess baggage fees. Or you can send them home by air freight, or by sea using the following methods. LCL - is short for "Less than a Container Load"
FCL - is short for a "Full Container Load"
Make sure you have all the correct exporting documentation in place especially for Buddha Images. Due to the costs of excess baggage or air freight, the most common way of getting your items home will be by Sea Freight. And this is were most complaints from buyers will be found on forums like Tripadvisor or Lonely Planet. 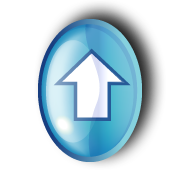 When purchasing items you will find many shop owners are happy to quote prices for shipping from Thailand. But beware this may only cover the delivery cost, usually from Bangkok to your home Port, known as Port to Port. And then you will have the extra costs of retrieving your delivery from the Port and within a time-frame of a couple of days in order not to be charged extra for storage costs at the Port. Most items purchased will usually fall into the category of an LCL or Less than Container Load and may only be 1 m3 Cubic Meter in size. The problem with this is that it may be a cheap way of shipping your purchase home, but you will need to allow for possible long delay times to get your goods home. Depending on the size of your shipment you may need to wait until there is space available in a container that is traveling to the Port nearest you, not necessarily the Port you requested. This can incur delays of up to 3 to 6 months before you receive your goods and a lot of anxiety along the way. Buying a FCL or Full Container Load and shipping from Thailand that may contain 30 m3 Cubic meters or more is one way of being in control of when your goods will be delivered, but buying a container full of home or garden decor is not what everyone is after. Below is a list of the costs you may expect to pay for a shipment from Thailand to Australia. After purchasing goods in Phuket and having them sent to an Australian Port using a LCL, (Less than Container Load). 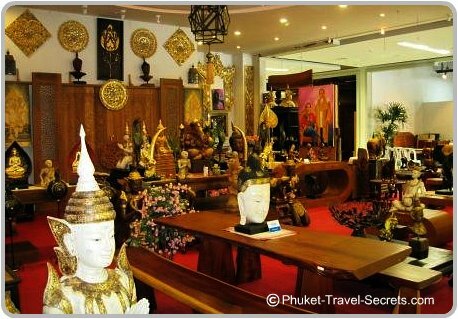 Based on a 1 m3 Cubic meter shipment of wooden statues and one teak wall panel valued under $1,000.00 AU Dollars. That all sounds good, but once the goods are in Australia there is further costs to pay, which are listed below. These costs below are related to Customs Agent and handling fees. The estimate cost are $392.00 AU. Apart from the above costs you also need to be aware of transport fees from the Port to your home address if not previously arranged. In this example transport costs from Sydney to Brisbane was an extra $390.00 AU as the LCL load was placed in a container that had space which was heading to Sydney, not Brisbane. They may also request that you have a fork lift available for unloading of the goods, if not this may incur a further fee for the use of a fork lift truck for transport.